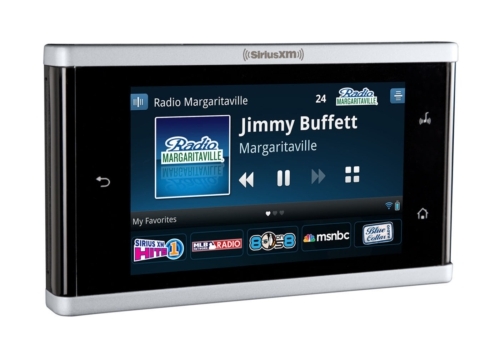 The satellite radio provider calls Lynx the most advanced radio ever, able to receive the new expanded SiriusXM 2.0 channel lineup of commercial-free music, sports, and comedy. Plus it offers a flexible architecture allows for new features and capabilities to be added through software updates. Show Finder™: An easy-to-use electronic programming guide offering a complete list of what’s on over the next 7 days by channel, with the ability to set reminder alerts when favorite shows are being broadcast. For more information on the SiriusXM channel lineup in English and Spanish, please visit www.siriusxm.com/newchannels and www.siriusxm.com/latino.